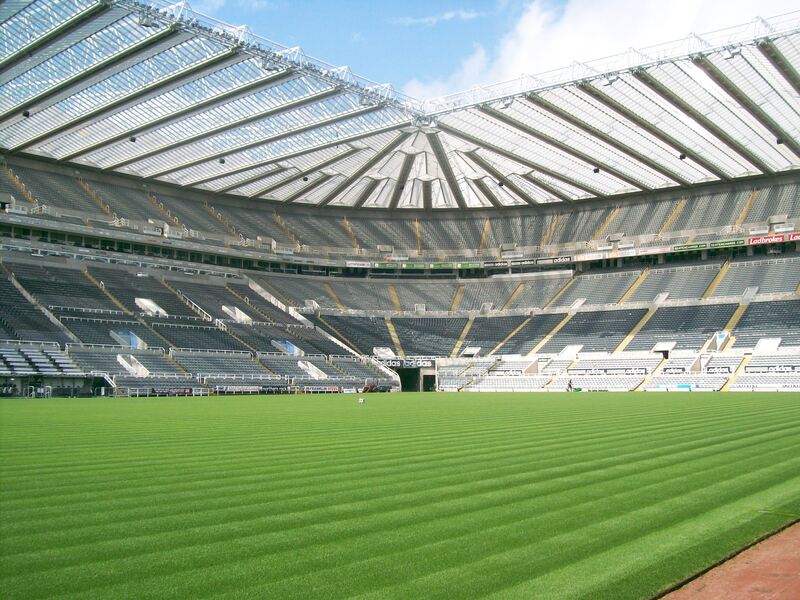 Yesterday, Newcastle completed a standard 3-1 rout over League Two Luton Town. 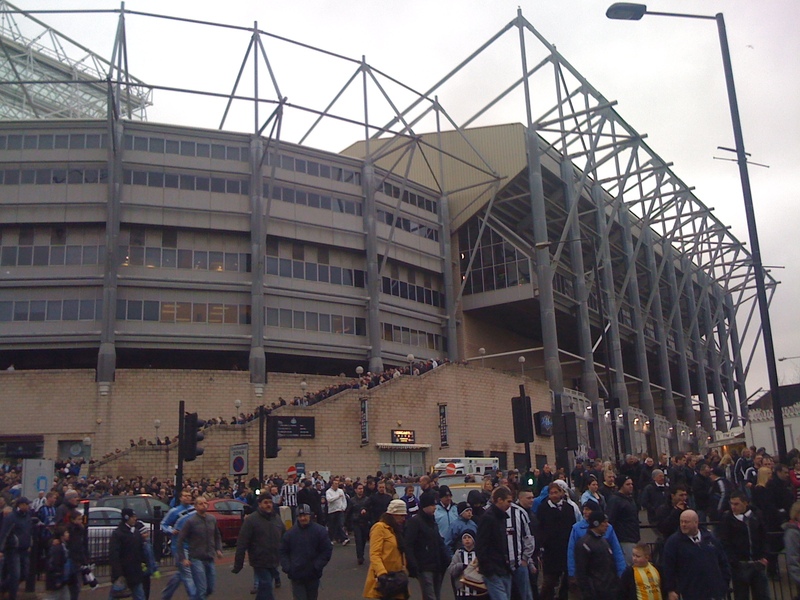 Newcastle’s first opportunity of the match came mere minutes into the first half when Jacob Murphy’s shot deflected to Dwight Gayle, who couldn’t convert the chance. Ten minutes later, Murphy had another chance when he cut in from the right flank and tried an ambitious long shot. The home side finally broke through thanks to Ayoze Perez. Gayle’s freekick was stopped by goalkeeper Stech who fumbled the ball right into the path of Perez to give him an easy tap-in. The home side then doubled their lead thanks to Ayoze Perez again. Ritchie’s cross took a deflection, Murphy headed to Gayle, who then hit his effort right at the keeper, who could only parry and leave Perez an empty net to tap in to. Then Newcastle sealed the win with a beautiful passage of play. Perez bringing the ball down, playing in Gayle to set Shelvey free who slotted his shot past the keeper. A goal Pep Guardiola would be happy with. Newcastle went into the break 3-0 up and firmly in control. During the first half, Jamaal Lascelles went off with a knock which would prove to make things interesting in the second half. To the shock of Newcastle, Luton managed to grab a goal in the first five minutes of the half. A long ball pierced through the home side and Woodman rushed out the box to deal with it, only to miss the ball and leave Danny Hylton with an open net. A bad mistake but young keepers are bound to make errors, needlessly getting on his back is going to seriously damage his confidence. Later on, Perez really should have gotten his hattrick when Murphy beat his man and put in a low cross, only for Perez to strike straight at the keeper. The home side had their blushes saved thanks to the linesman after Hylton raced through and slotted past Woodman, only for the flag to be raised. The final chance came to Luton when Woodman parried a long shot and Perez hacked away a clearance. A routine win that sees Newcastle through to the next round of the cup but also highlights just how crucial Lascelles is.